Every month my mom has a reason to smile thanks to the amazing florist who never lets his work down and to the helpful Handy Flowers team. The team was very responsive and kind. Thanks for your help! 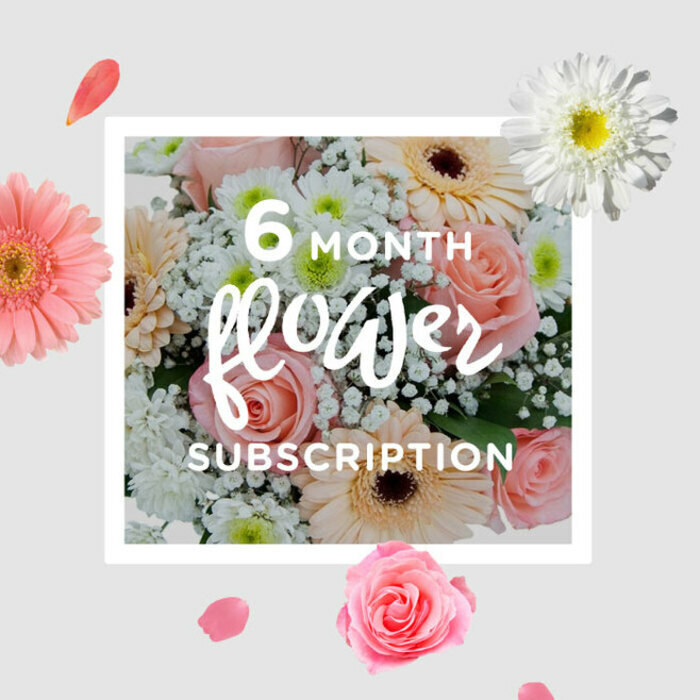 I order flowers for my wife every now and then, so the monthly subscription from Handy Flowers was exactly what I needed to save myself a lot of time and effort when placing 6 different orders. All I had to do was give them the address for the delivery and it was arranged. Three bouquets have been delivered by now and I must say all of them look fantastic. Thanks a lot!